Daily Review Drawing Masterclass with Peter Wegner | Daily Review: Film, stage and music reviews, interviews and more. LAST DAY TO PETER WEGNER’S DRAWING MASTERCLASS AT THE EARLY BIRD DISCOUNT PRICE. ONLY 3 PLACES LEFT! 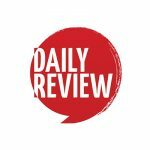 Daily Review has joined once again with the Hotel for the Arts, Sofitel Melbourne on Collins in offering readers an opportunity to learn from and work with one of Australia’s creative masters whether they are beginners or established in their chosen field. After the sellout success of portraitist Lewis Miller‘s painting Masterclass in April and tomorrow’s sold out creative writing Masterclass with Joanna Murray-Smith, award-winning visual artist Peter Wegner, will conduct a drawing Masterclass on Saturday, July 9 from 1pm to 5pm. BOOK HERE. 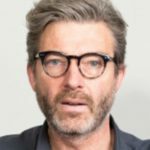 The Making Your Mark Drawing Masterclass is a four-hour practical and hands-on class with Peter Wegner, the winner of the 2006 Doug Moran National Portrait Prize and the 2013 Gallipoli Art Prize. His works have been exhibited in shows in major Australian public galleries and at the National Portrait Gallery London. His current solo exhibition White on White has just concluded at Australian Galleries in Melbourne. Peter is a figurative painter and sculptor but in this Masterclass he goes back to the basics of all visual arts — drawing. He and Daily Review Masterclass participants will work with a life model (clothed) in attendance — but this will not be about making an anatomically correct copy but about learning how an artist “makes marks” to develop their own language. 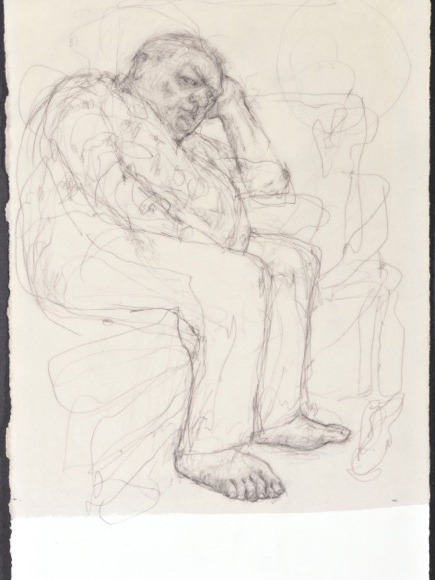 Peter will show how an artist searches for the line and develops their own ways of seeing; and how drawing can become part of his or her everyday expression. He will show and talk about his own drawings and diaries and the methods he uses and the techniques he has developed in his 25 year career of exhibiting work. The Masterclass will also demonstrate how an artist can develop a series and how the growth of an artist is often related to one particular motif. “These ideas all come from the simple act of drawing — one of the most direct and honest ways of expression,” Peter says. 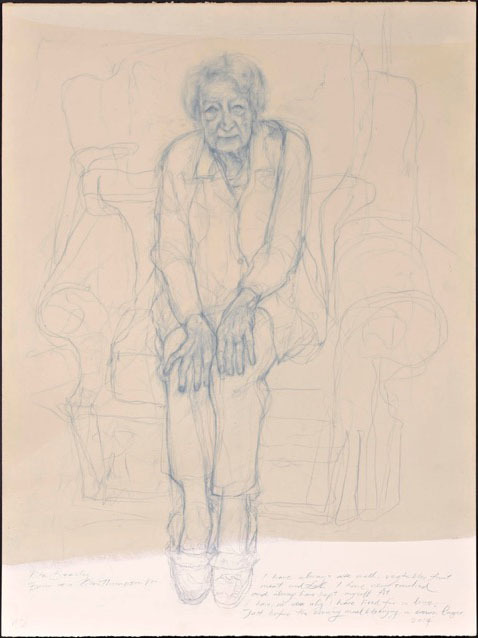 Peter’s recent drawing projects have been exploring the human condition This has led to the development of a series of portraits in his The Rates of Tobruk and a current series on people who have reached 100 years in his The Centenarian Project. The latter has seen Peter travelling to clusters of people aged over 100 in centenarian “hotspots” over the world to draw them. Peter has been teaching drawing at La Trobe, RMIT, Monash and Ballarat universities since 1996. The four-hour Drawing Masterclass will be held in a private function room on the 35th floor of the Sofitel Hotel. Tea and espresso coffee are on tap throughout the class and light refreshments will be served during a 15 minute break. Places are limited to 20. Will this workshop be held in 2017? Hey can you do this in Sydney as well, or is only Melbourne the centre for DR arts? We are working on bringing these events to Sydney and Brisbane in the next few months!